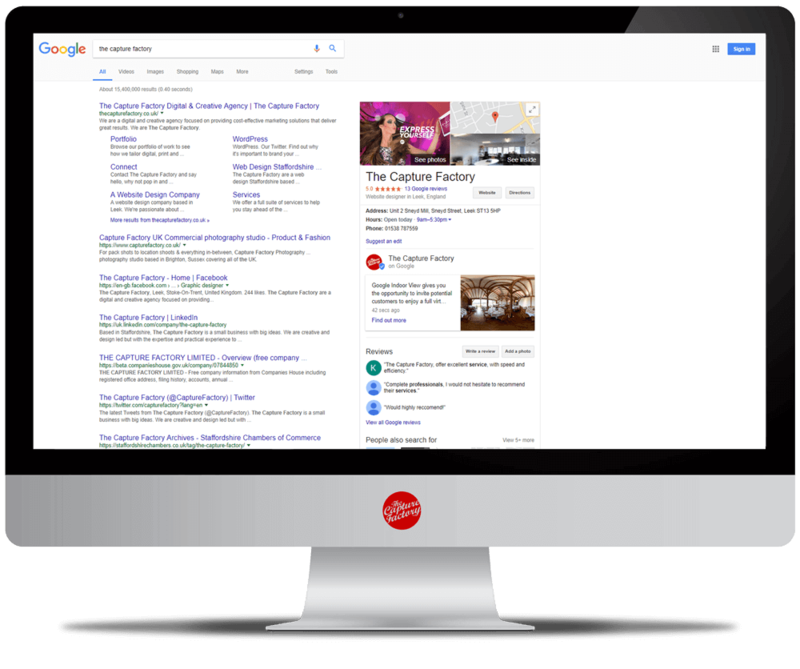 A Google Post can now be created by any small business that uses the Google My Business platform. The Post is very similar to a social media post but it appears on both Google search and maps results. On June 22nd Google announced that anyone would be able to access Posts via the desktop and the Android and iOS apps. Creating a Post on Google My Business is very simple. You can find Posts by logging into your Google My Business account, and clicking on Posts tab on the left hand side menu. For more information please click the button below to get a step-by-step guide on how to publish your first Google Post. 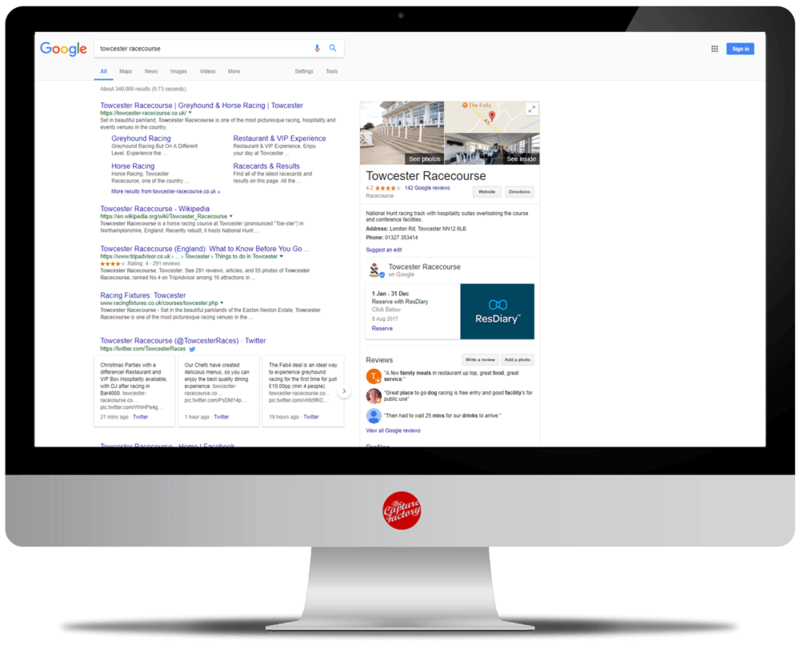 If you aren’t familiar with Google My Business, it allows small businesses to appear in local searches, giving them the ability to update their business name, address and open hours. If you haven’t claimed your FREE Google My Business listing then we recommend you do this immediately here. Google offers a number of options when publishing a Post, these include: upload an image, write your post (up to 300 words), make it an event (with start and end dates), adding call to action buttons such as “Learn More” “Buy” or “Reserve”. PLEASE NOTE: Google Posts will expire within 7 days after posting them. You will get notified on the 6th day that the Google Post will expire. Our client Towcester Racecourse has used this opportunity to share their ResDiary reservation link. The easy access booking system allows their customers to reserve their table straight from the Google search rather than entering their website. Still unsure how to use Google Posts? Get in touch today.